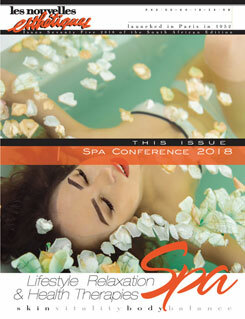 Mii’s creation has been inspired by the wants and wishes of beauty spa and salon devotees, as well as a team of makeup artist and skincare experts. Mii is makeup that is all about you. Combining the finest ingredients, unrivalled expertise and effortless application, Mii offers something for everyone. The skin loving formulas include five different foundations, a 100% pure mineral line and an enticing selection of wearable shades for eyes, lips, cheeks and complexion; all complemented by sixteen tailor-made brushes, each created to bring you the most from your Mii makeup. With Mii, makeup is easy to choose, easy to use and easy to understand; for the confidence to create a look that is uniquely, completely, unmistakably you. So when you look in the mirror, you can say…That’s Mii. 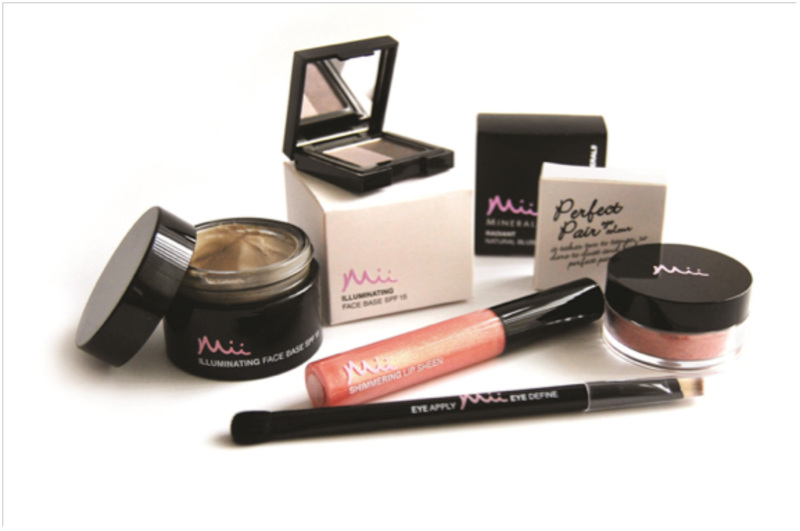 Poise Brands is the exclusive distributor of Mii Cosmetics in South Africa. 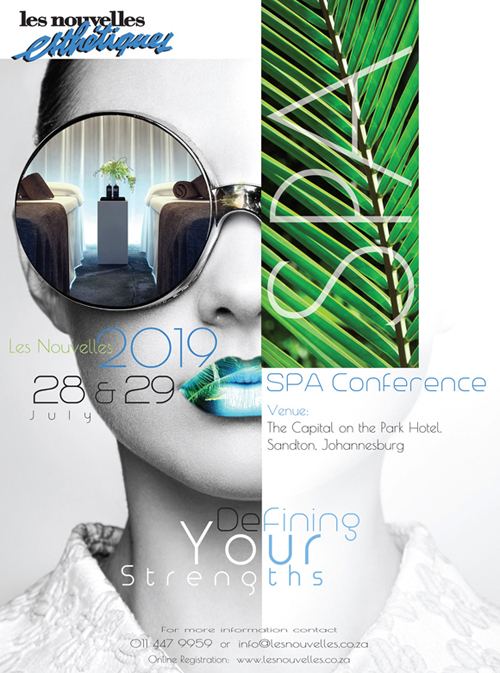 For more information, a stockist near you or to order directly from Poise Brands, please visit www.poisebrands.co.za or contact Poise Brands on +27 11 033 0500.